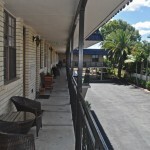 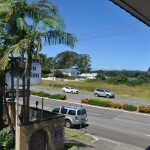 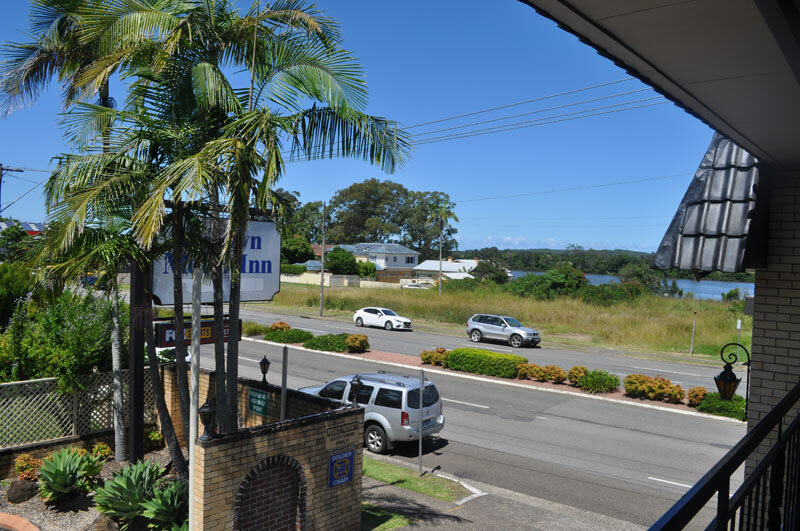 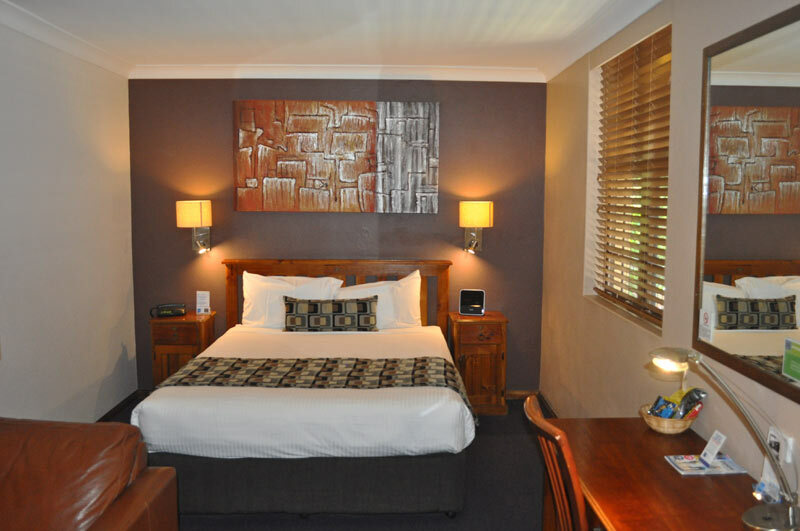 At the end of a long day’s drive you’ll find Taree’s In-Town Motor Inn has a range of motel accommodation options to suit every traveller. 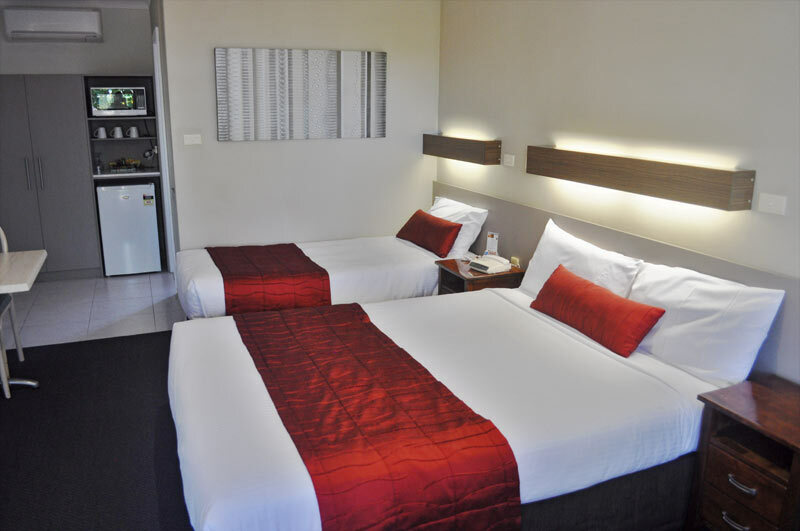 We pride ourselves on the fact that, regardless of which room type your choose, the neatness, cleanliness and overall condition is first class in every respect. 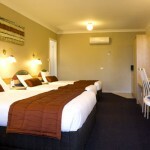 The Executive Rooms feature a plush queen bed with a luxurious Micro Cloud doona. 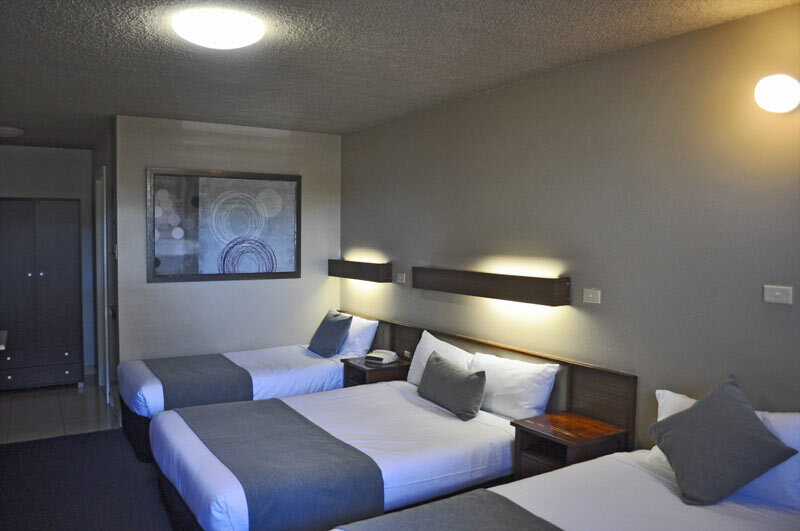 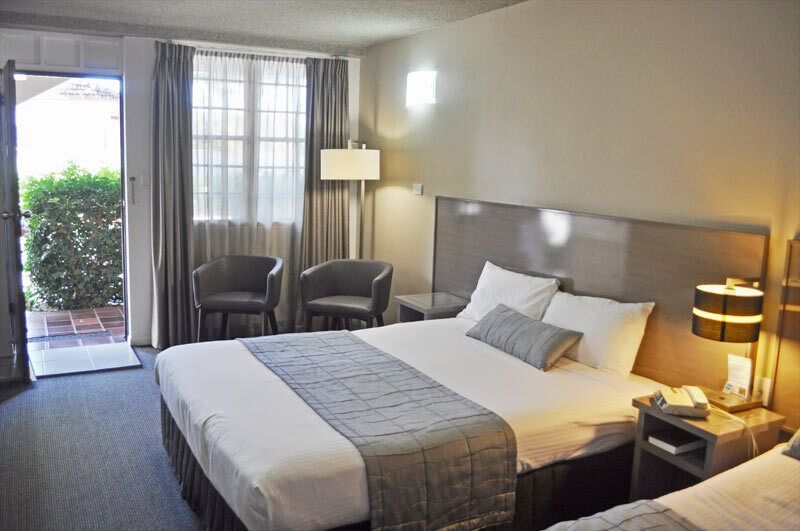 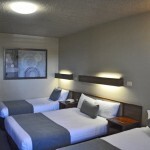 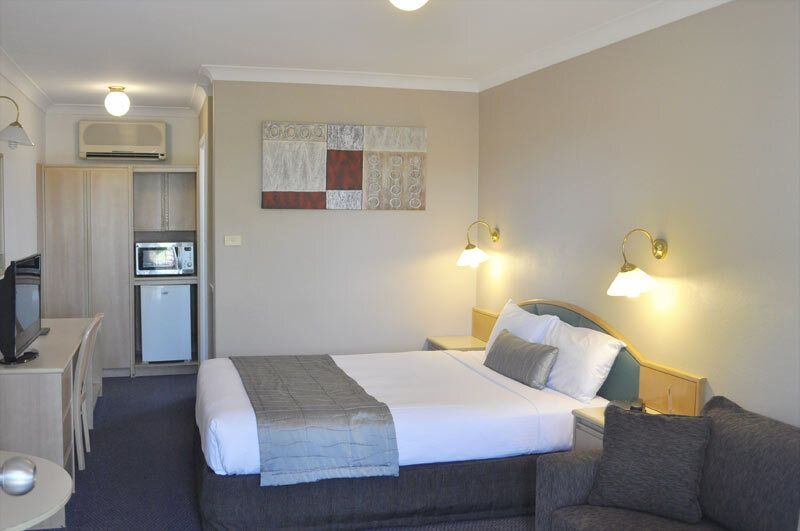 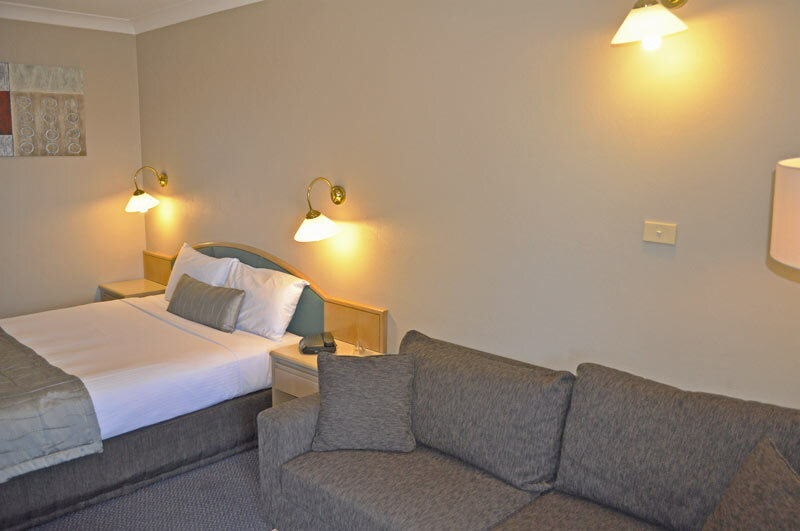 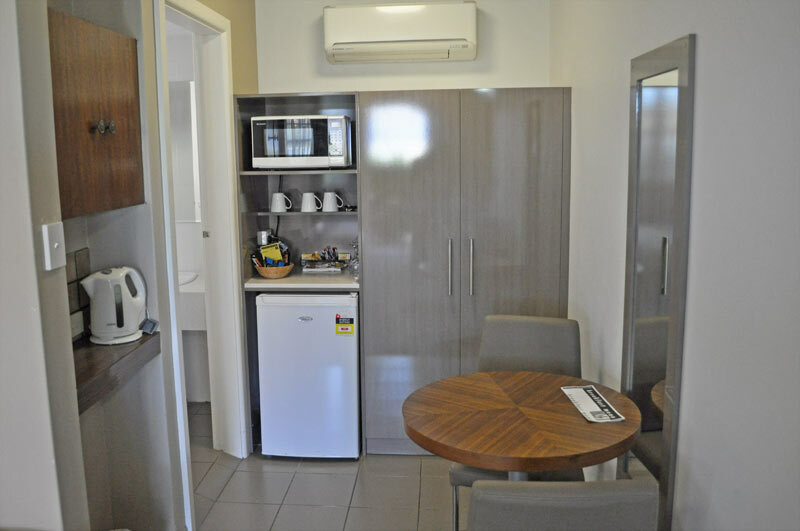 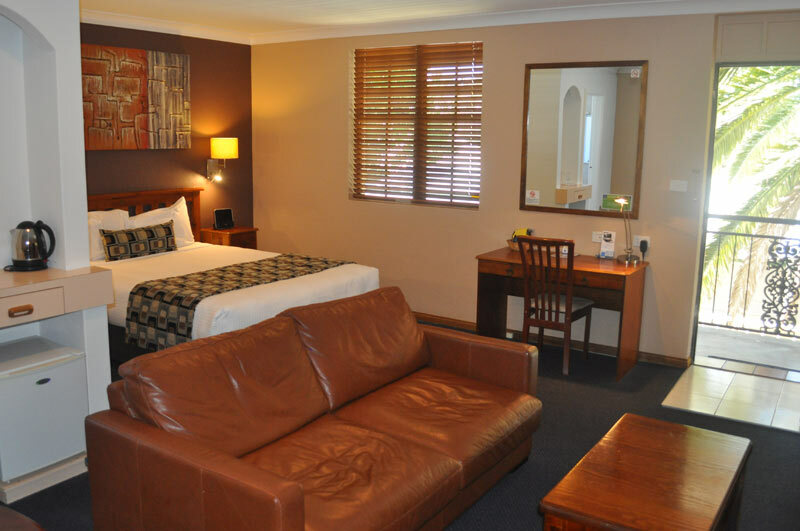 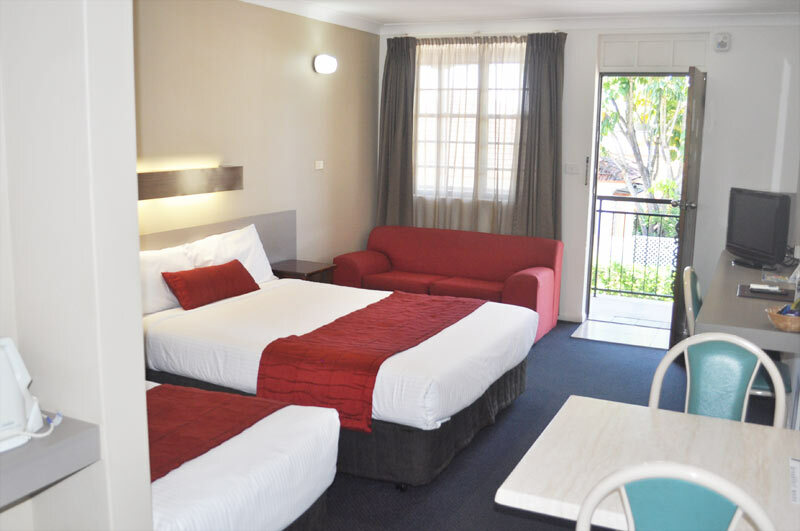 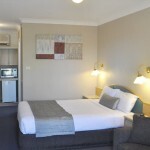 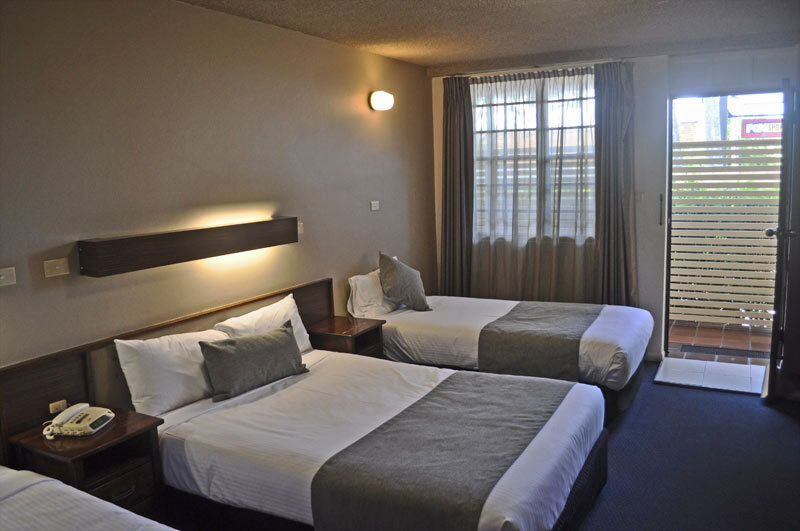 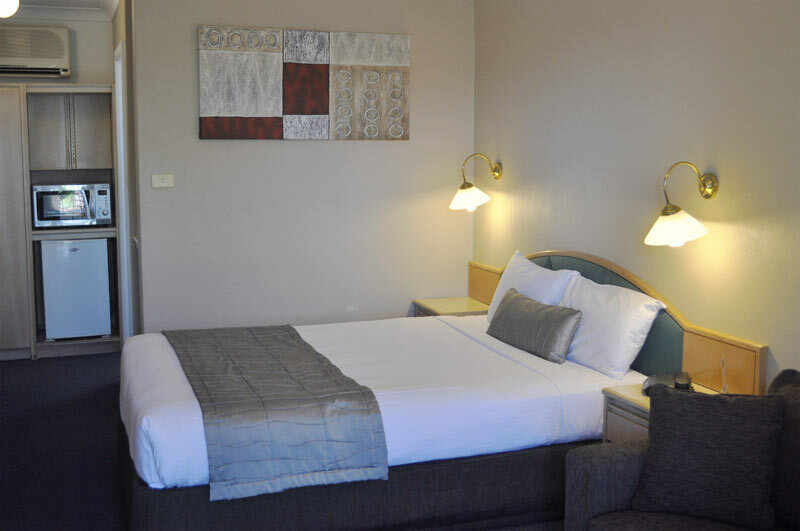 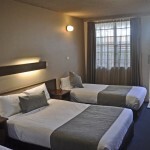 These quiet rooms are extremely spacious and are furnished with a comfortable leather lounge, 100cm flat screen TV with Foxtel connection and reverse cycle air conditioning. 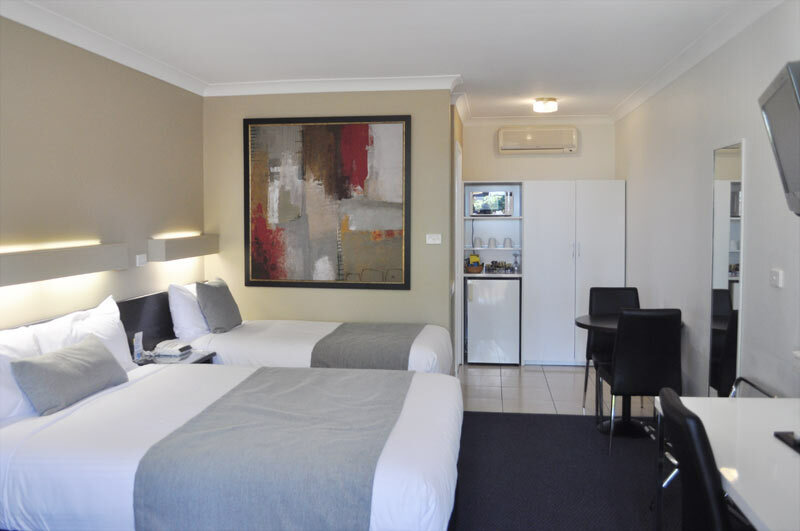 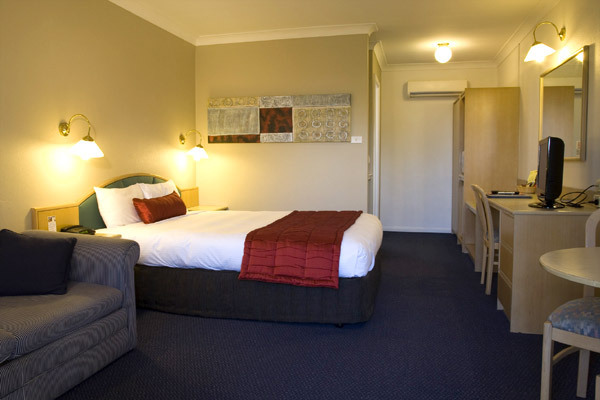 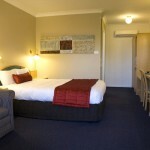 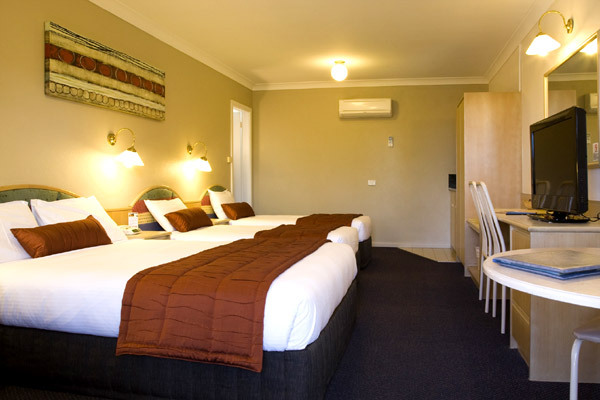 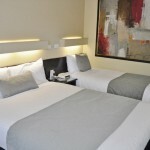 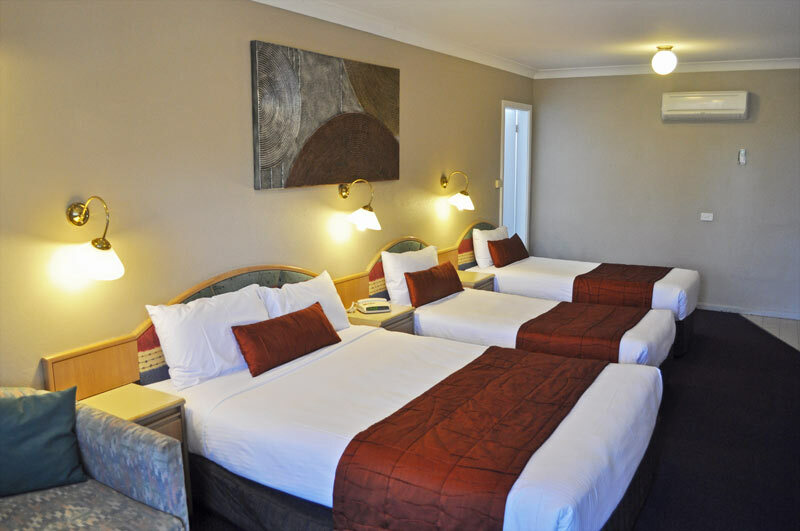 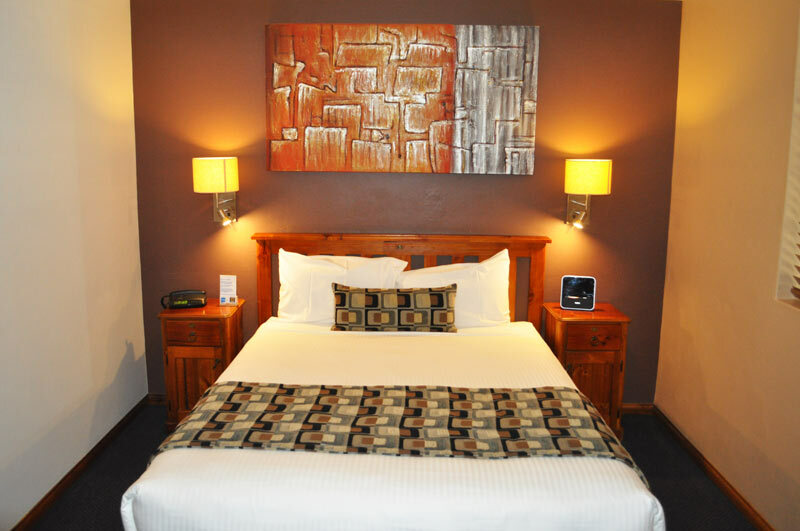 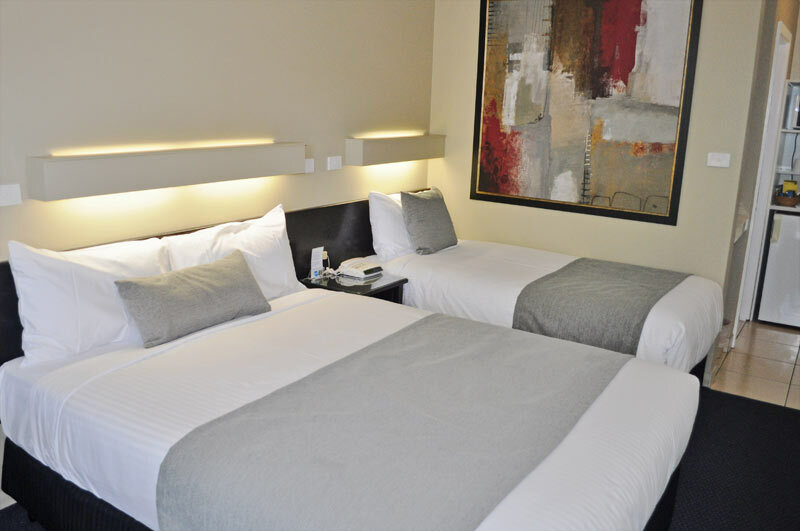 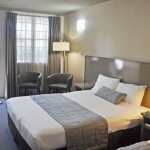 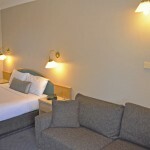 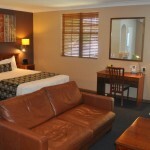 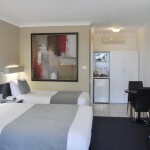 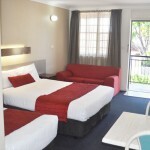 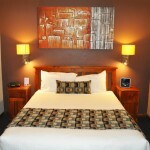 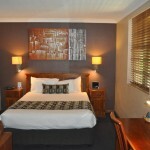 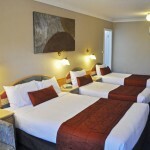 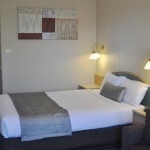 Recently refurbished deluxe room which features a queen bed and luxurious Micro Cloud doona. 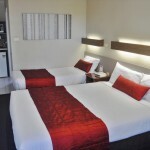 The deluxe Family Room is luxuriously furnished with a queen bed, plus 2 x single beds each with micro cloud doonas. 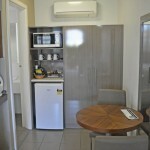 For guest convenience the Family room also features a kitchenette with sink and microwave oven. 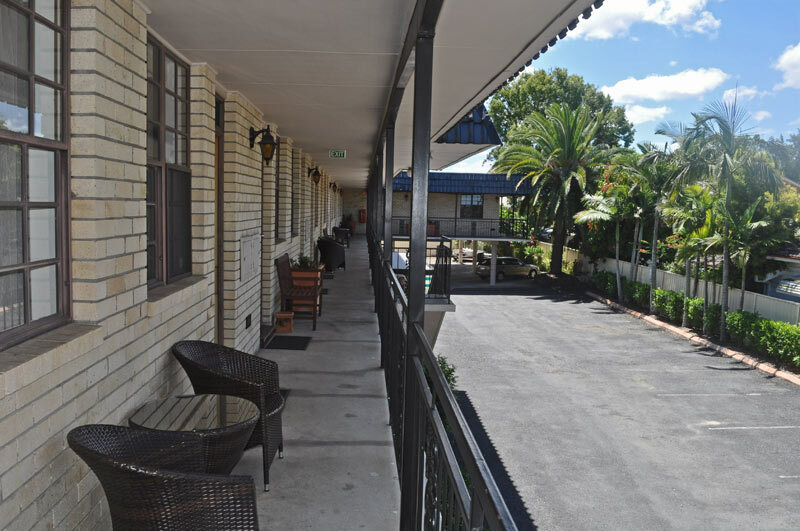 In line with public policy, Government initiatives and industry standards we have adopted a smoke free environment within our motel units. 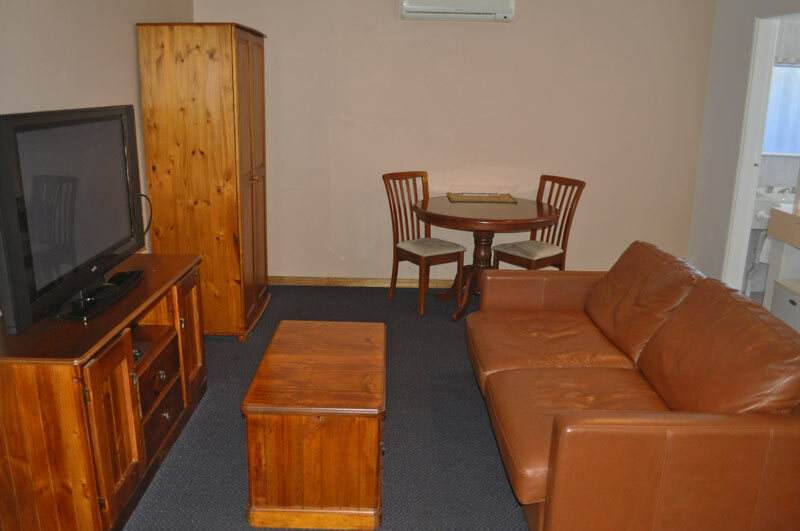 We respectfully request that smoking guests use the facilities which are provided outside each unit.